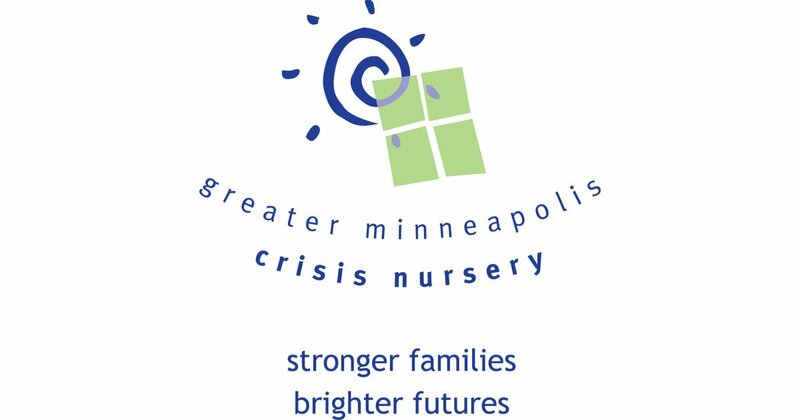 The mission of the Greater Minneapolis Crisis Nursery is to end child abuse and neglect and create strong, healthy families. Safety: We believe the security and well-being of children come first. Courage: We believe seeking support is a sign of strength. Respect: We promote a culture which values the dignity of all. Community: We believe, together with families, our community has a responsibility for children. Inclusion: We create a welcoming environment in which each person feels engaged, empowered and respected. Collaboration: We believe by working with strategic partners, we combine our strengths to achieve greater goals. Excellence: Our work is rooted in evidence-informed practices, a commitment to continuous program improvement and leadership in the effort to end child abuse and neglect.